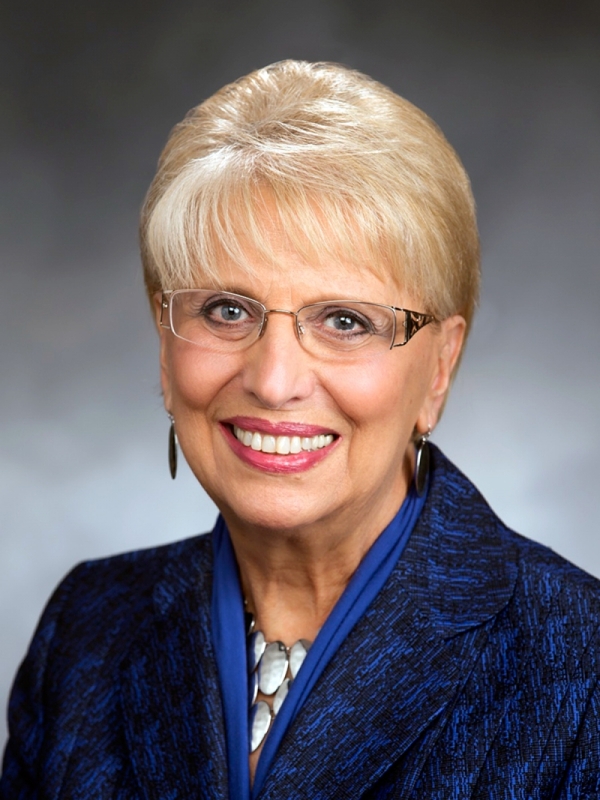 Senator Jan Angel represents Washington State’s 26th Legislative District. Senator Angel moved to Washington in 1983 and has lived in the 26th District for the past 30 years. Senator Angel serves Kitsap and Pierce.